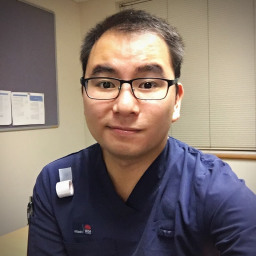 I'm 25 years old, raised in Australia, who works as a Registered Nurse at Liverpool Hospital. I'm friendly, sociable, a hard worker, efficient, I pay attention to detail, and am usually up for anything. Looking for the odd jobs here and there to help fill out spare time, and never afraid of a challenge.